In 1969, psychiatrist, Dr Elisabeth Kübler-Ross, proposed that there were 5 stages of dying; denial, anger, bargaining, depression and acceptance. 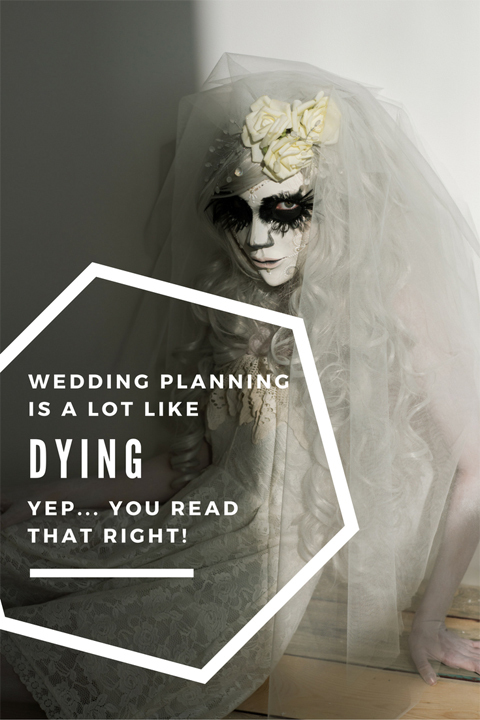 A lot of wedding blogs will have you believe that wedding planning is the most magical time in your life, but the truth is, wedding planning is a lot like dying. Sweet, sweet denial. Denial comes in the form of thousands of beautiful pins on your wedding Pinterest Board. Large frosted branches you can DIY? 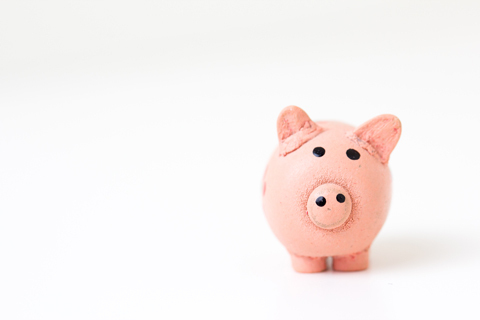 How to budget for your wedding? 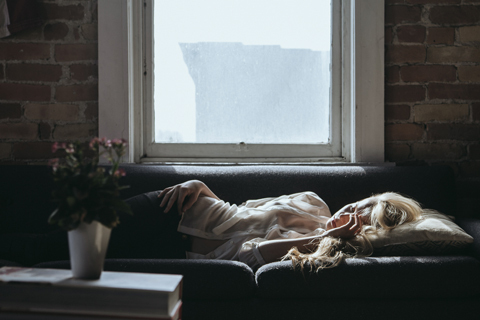 Denial is the first phase of wedding planning and it’s like a daydream on steroids. It’s the time you let your imagination run wild. Enjoy this moment in time where you make word clouds instead of lists, where people’s opinions feel helpful instead of “helpful” and a time where every dream could be a reality. 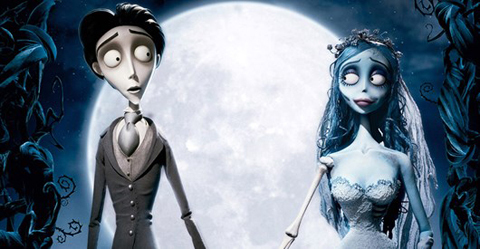 Some brave individuals may call you a bridezilla during this phase; they may even live to tell the tale. Perhaps these people have never planned a wedding. Perhaps they have enough money that they never felt the sting of not being able to afford your dreams. Perhaps your dreams are a little out of control. -	You have looked at so many extremely expensive items, that numbers no longer have meaning and anything that isn’t four figures is a “bargain”. -	It’s 2am and you have had one or five glasses of wine – that little cynical voice from the anger phase is drunk and saying “treat yourself! You deserve it!” and you purchase something extremely expensive. Whether you are opening up your bank statement to have it reveal your drunken extravagant purchase, or confirmation of all the Pinterest dreams that will never be, this is the worst phase. It is the realisation that you are a normal person who cannot afford a $10,000 wall of flowers. It’s the resignation of knowing that your hair will need 2 sets of extensions, a hair sponge, 3 hours of curl setting and so many bobby pins to create that “natural, messy up-do” that you may never remove them all. 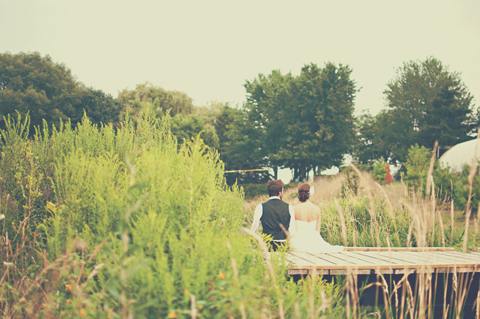 This stage is the magical stuff wedding blogs are always talking about. Everything falls into place the second you stop reading articles that dictate the ‘10 wedding pics you must get’ or the ‘21 things you must do before your wedding’. 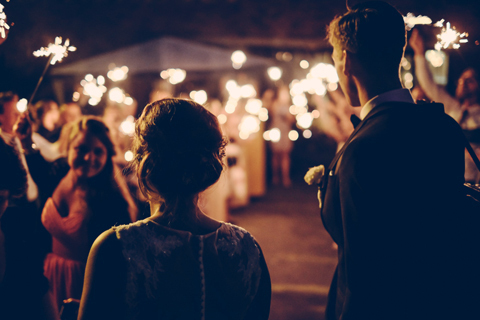 This is a time to log off and daydream about the things that will make your wedding beautiful; the things Pinterest can’t tell you about: Like the look on your fiancé’s face when you walk down the aisle. Like the very brief moment you will have together after the ceremony giggling in disbelief over the fact that you just got married. Like the overwhelming joy of seeing the people you love dancing and laughing at your reception. This is the stuff real dreams are made of. Paige lives in the Southern Highlands, NSW with her husband and Labrador puppy. 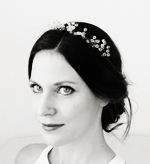 She specialises in creating bridal hairpieces for her shop Forests of Wildflowers. In her spare time she enjoys writing, reading and a nice glass of wine.